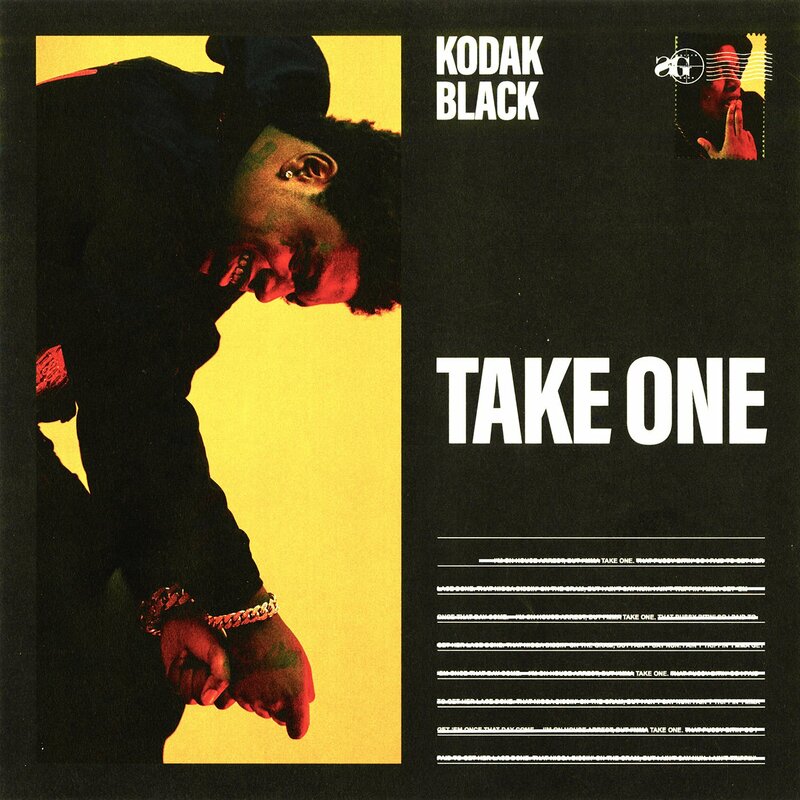 Home / Kodak Black / MUSIC / Kodak Black "Take One"
Fresh off the success of "ZeZe" with Travis Scott and Offset, which picked at No. 2 on the Billboard Hot 100. Kodak Black keeps the momentum going with a new solo cut titled "Take One." Since being released from prison in August, the Florida native has managed to stay busy, linking up with the likes of Gucci Mane, Bruno Mars and most recently Mike Will Made It on the Creed 2 soundtrack. He's also working on a new project which was initially expected to drop on Halloween. Until the untitled project arrives, press play on Take One below.